At our Training Center at Campus 101 we offer a variety of courses in line with our practices ranging from enablement of Cloud Solutions to App Development and Cloud Infrastructure to Data & Machine Learning. 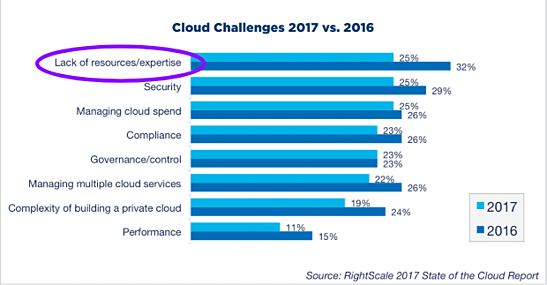 Having the right skills remains the main barrier to cloud adoption and success amongst enterprises. This is why GoPomelo have setup a robust training practice - to enable success on the cloud. Each individual training is personalised for you and GoPomelo needs. Together with GoPomelo we will strive to help transform your company. Experience our solutions in production and understand the business value, costs savings and how cloud solutions are in line with your business goals and strategy. Our training courses can be delivered onsite at your company or at the GoPomelo Campus 101 in Bangkok. Please see our overview of training courses available below. GCP for Systems Operations Prof.